Received historical wisdom casts abolitionists as bourgeois, mostly white reformers burdened by racial paternalism and economic conservatism. 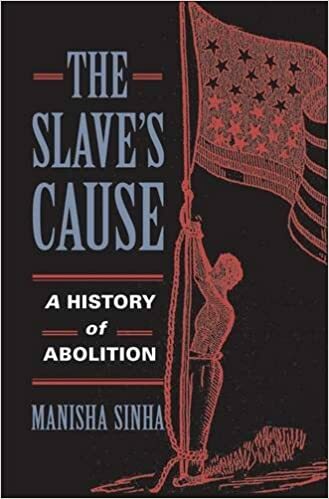 Manisha Sinha overturns this image, broadening her scope beyond the antebellum period usually associated with abolitionism and recasting it as a radical social movement in which men and women, black and white, free and enslaved found common ground in causes ranging from feminism and utopian socialism to anti-imperialism and efforts to defend the rights of labor. Drawing on extensive archival research, including newly discovered letters and pamphlets, Sinha documents the influence of the Haitian Revolution and the centrality of slave resistance in shaping the ideology and tactics of abolition. This book is a comprehensive new history of the abolition movement in a transnational context. It illustrates how the abolitionist vision ultimately linked the slaveвЂ™s cause to the struggle to redefine American democracy and human rights across the globe.